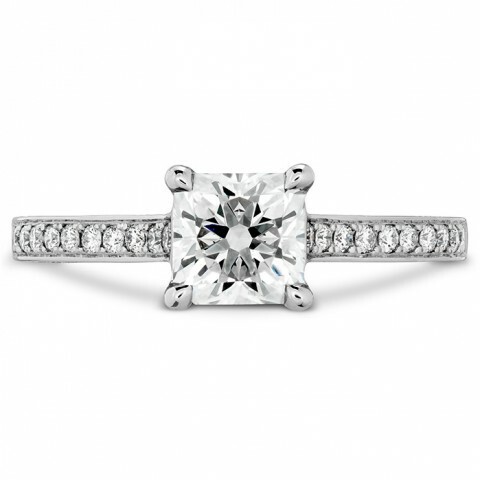 When it comes selecting the perfect engagement ring, the most important decisions involve the diamond and the setting. 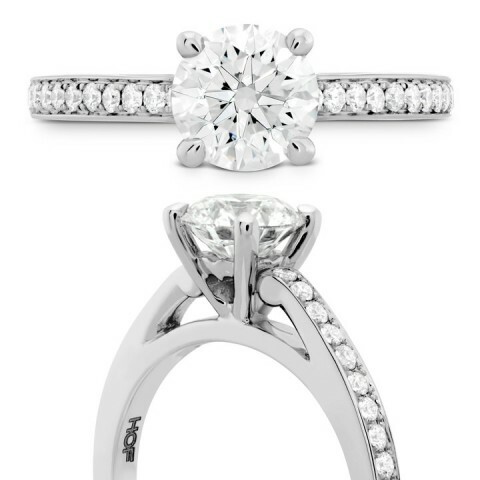 Just as significant as the center stone, the setting impacts the overall style of the ring. 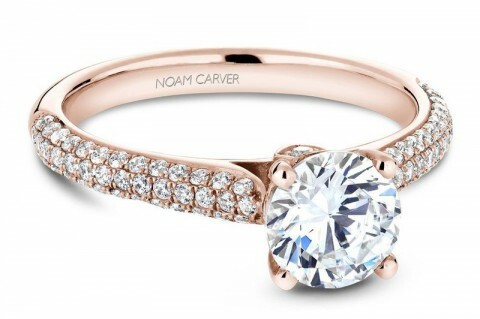 Below is your guide to the most popular engagement ring styles and settings, outlined for their distinctive features. Featuring sparkling bridal and diamond jewelry, Hearts On Fire is known as The World’s Most Perfectly Cut Diamond. 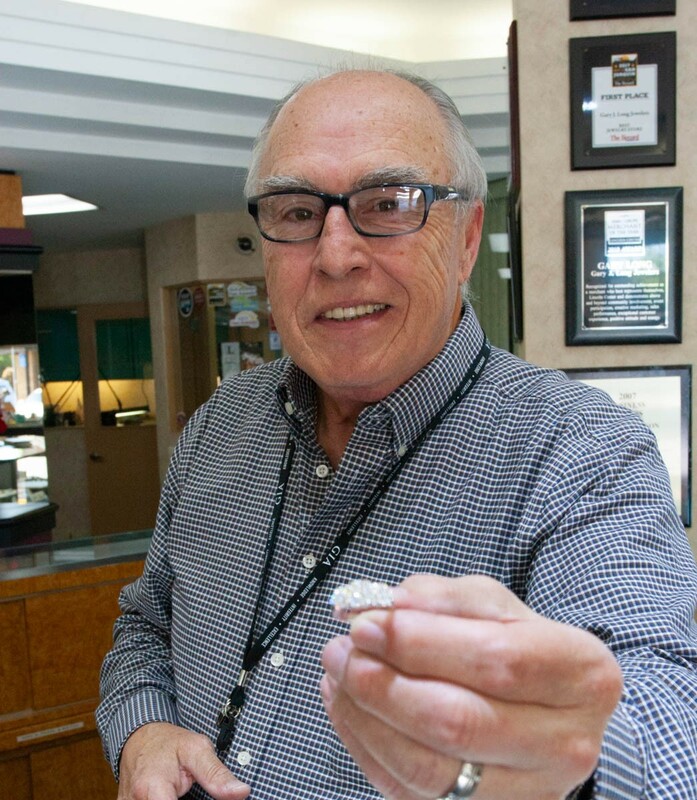 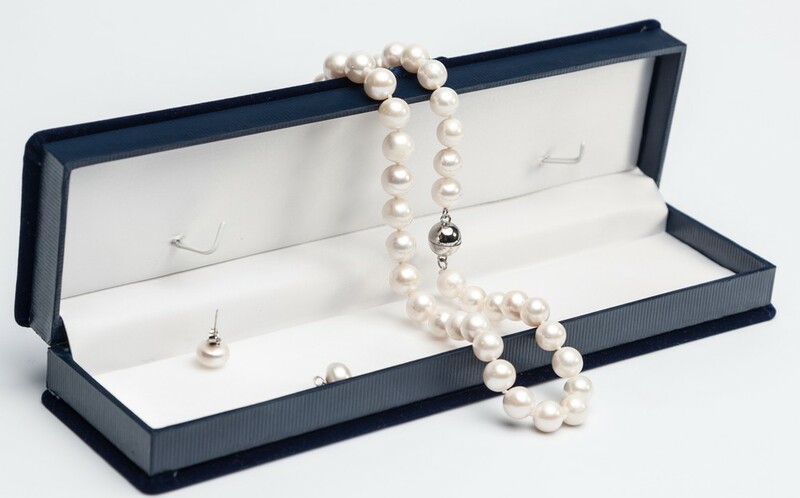 Crafted with signature diamonds and 18K white gold, rose gold, yellow gold and platinum, Hearts On Fire has been a leading global designer of luxury diamond jewelry for more than 20 years. 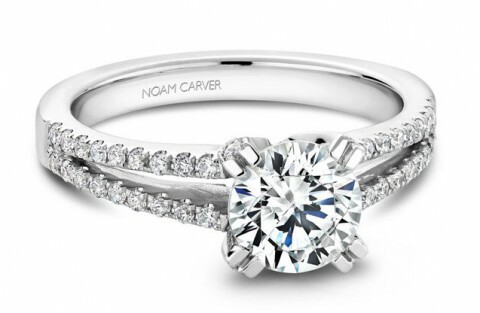 Pairing innovative designs and craftsmanship with the finest precious metals and rare diamonds, Noam Carver engagement rings, wedding rings, and stackable bands are a stunning symbol of love and commitment.